Building plots and individually designed houses are becoming increasingly rare. 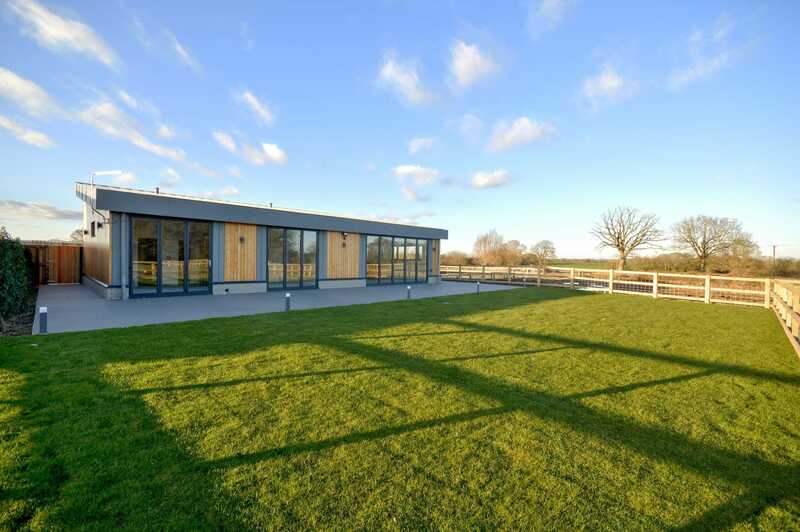 These imaginative contemporary barn conversions will appeal to lots of people. A few years ago it became all but impossible to acquire a centuries-old wooden barn to convert into a home. Those that rarely did become available were subject to onerous planning restrictions and limitations on design. Now there’s a diametric new kid on the block as redundant machinery stores and livestock sheds, often only a few decades old, are being converted into arresting new homes. Instead of lop-sided oak timbers, these repurposed agricultural buildings are more likely made of pre-cast concrete and rigid steel frames. Goodbye weathered shiplap and wonky peg tiles; hello engineered cladding and pitched zinc roofs. It makes for a very different rural landscape when you spot these contemporary conversions across the fields. 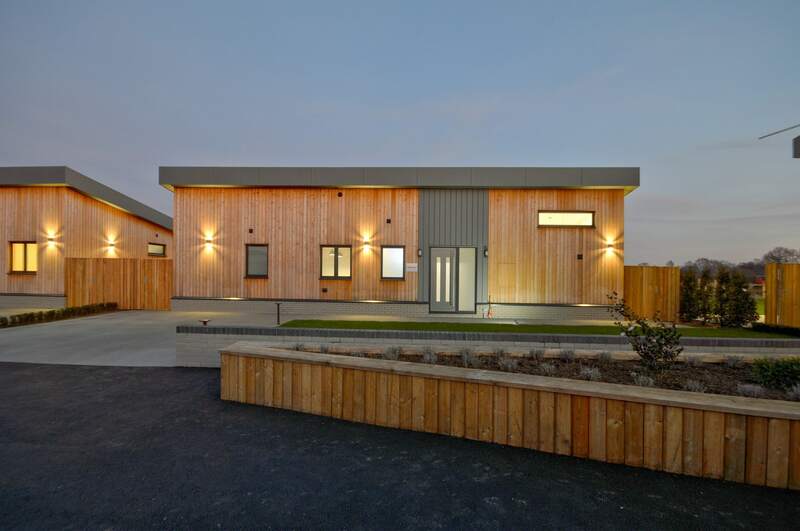 An exemplary example of this new style rural housing can be found at Grove Farm Barns outside the village of Woodchurch, near Ashford, Kent. Set on a large farm these three former storage buildings are accessed via a long, gated driveway with automated gates, making them highly private and invisible from the lane. Lined up along one side of the still-working farmstead, these monolithic structures clad in larch and zinc would not look out of place on the Californian coast. 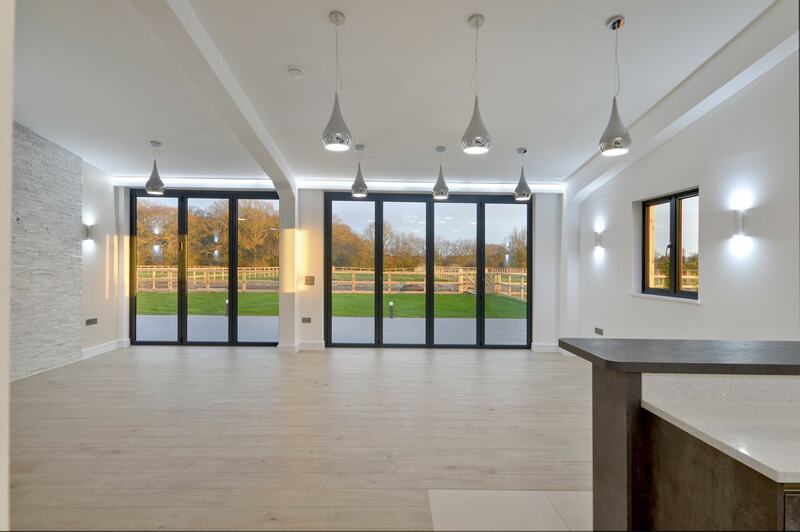 Soaring floor-to-ceiling windows and banks of bi-fold doors frame far-reaching views over the surrounding Wealden farmland. Looking out of the living accommodation there is not another house to be seen – just rolling acres of fields, ancient hedgerows and woodland. We love living in Woodchurch -- a beautiful village green, good primary school, sport clubs, proper butchers, a windmill and a couple of pubs! It's got a lot going for it. The ‘Grand Design’ opportunities inherent in converting these bare-bones buildings are what make the three barns at Grove Farm stand out. The developers have balanced space and layout with bespoke design and individual detailing in each property. The interior spaces are uncompromisingly modern, with dramatic vaulted ceilings, angled steels and banks of glass, yet retain a personal feel with careful use of wood, stone and quartz feature walls and bespoke fitted wardrobes and dressing rooms. 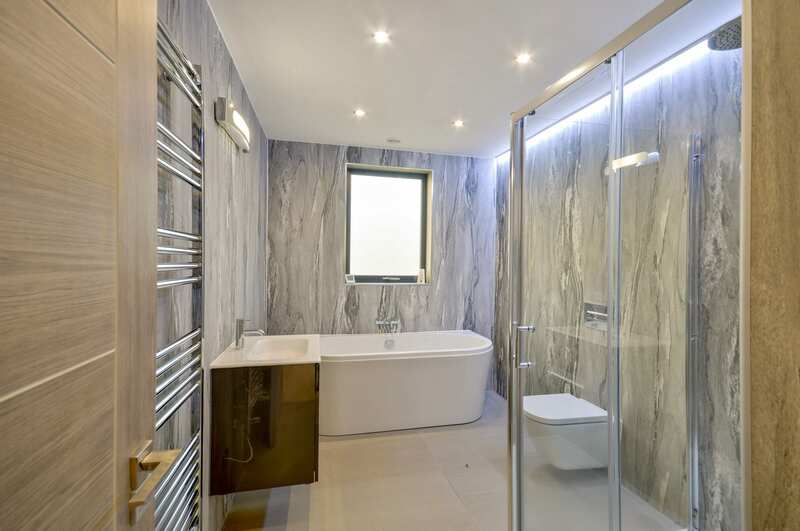 The bathrooms and en-suites are suitably high-end with Roca fittings and striking aqua cladding on the walls. The kitchens – with sleek gloss finishes and composite stone work surfaces – come fitted with integral appliances, plus there is a separate utility room/facility in each property. With bi-fold doors encompassing the south-eastern side of each barn, with access to the individual gardens and fenced paddocks beyond, natural light is maximised and it’s easy to imagine enjoying morning coffee on the resin-bonded patio outside. Elsewhere, bespoke triple-glazed windows ensure the sun is tracked all day, including a number of high-level horizontal windows that allow for unexpected views of the sky. There is plenty of detail in the lighting design too. Down-lighters keep things bright and practical where required, but elsewhere there are spectacular clusters of contemporary pendants, uplighters illuminating the vaulted ceilings and even individual reading lights in each of the bedrooms. Outside, smart external lighting picks out architectural features, pathways and patios. In Grove House, the oak and glass staircase has concealed lighting washing over the treads. It’s hard to say which would be more enticing – a bright and breezy day with all the natural light pouring in, or a dark and stormy evening with a be-jewelled array of dramatic lights on. Either way you can dictate the mood, with 12 different ambient settings on the lighting system. Other thoughtful touches include wall-mounted TV sockets, feature radiators, bespoke fitted wardrobe and bedroom furniture from Hammonds, cabling for an entertainment system and USB ports throughout. 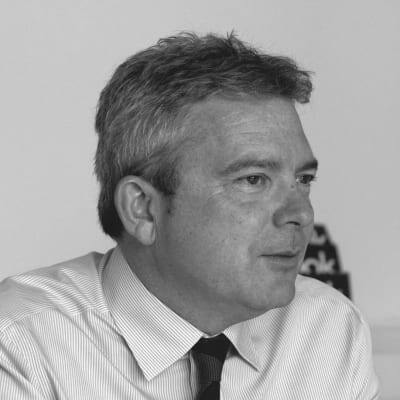 The development of Grove Farm Barns has been granted under the Government’s Permitted Development Rights Part Q which allow for redundant agricultural buildings to be put to alternative use, provided certain criteria are met. 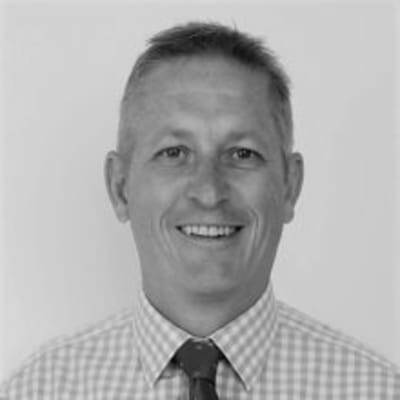 Adjustments to the Rights last year has allowed more nuance and flexibility in how these disused buildings may now make desirable homes. 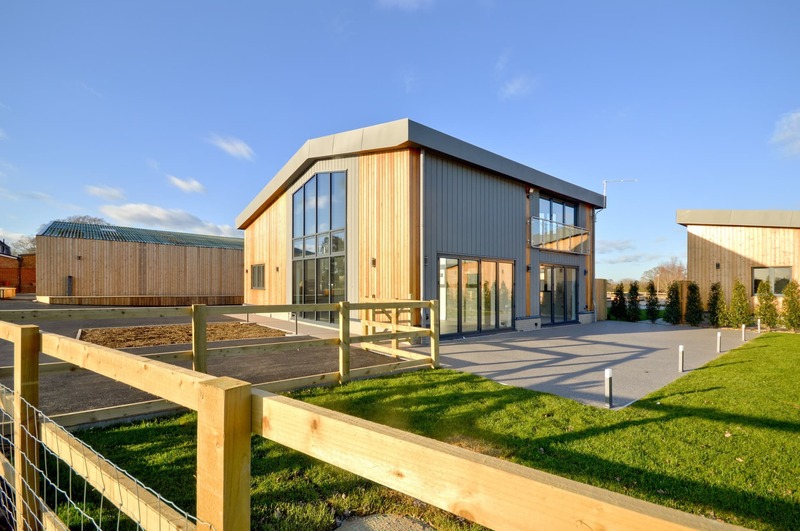 With the clever use of contemporary materials, such as the wooden cladding and architectural windows used at Grove Farm, these buildings can look very stylish. The sheer amount of square footage is very appealing to current buyers, especially with the luxury of being able to carve up the space to suit 21st-century life. Buyers today look for open-plan living space, plus large bedrooms that include en-suites and dressing rooms. 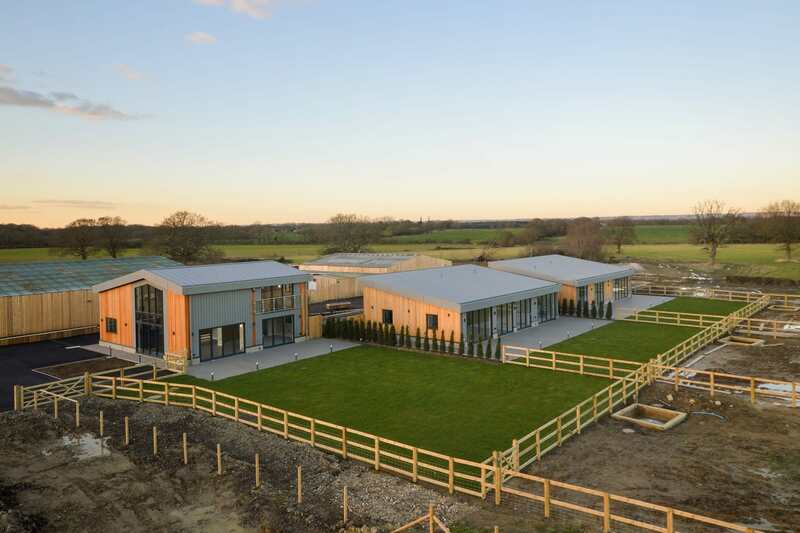 Grove Farm Barns have all of that as well as the attraction of the high-spec lighting and well thought-out finishes along with the joy of those long-distance views. 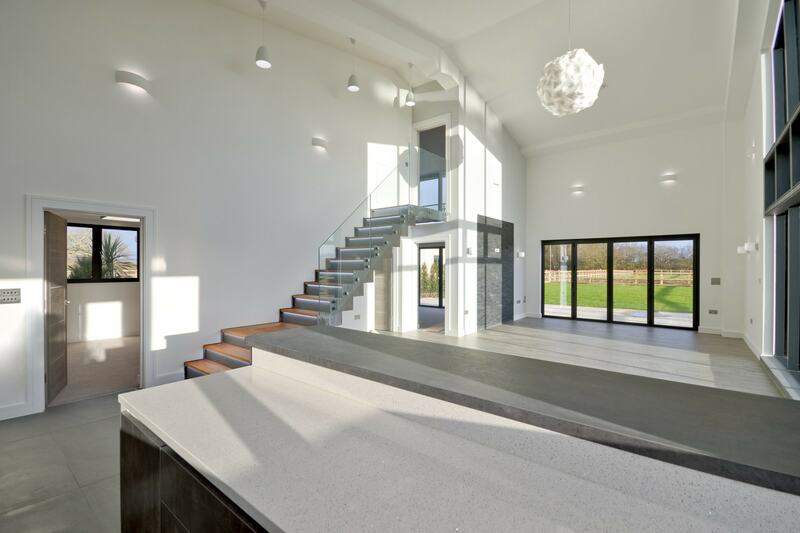 The rarity of building plots and individually designed houses these days means these contemporary takes on a barn conversion will appeal to lots of people. When not providing in-depth property advice or coordinating marketing strategies you will find me on the slopes (or in a bar) in Val d'Isere or at the Emirates Stadium dreaming that one day Arsenal may lift the premiership trophy!